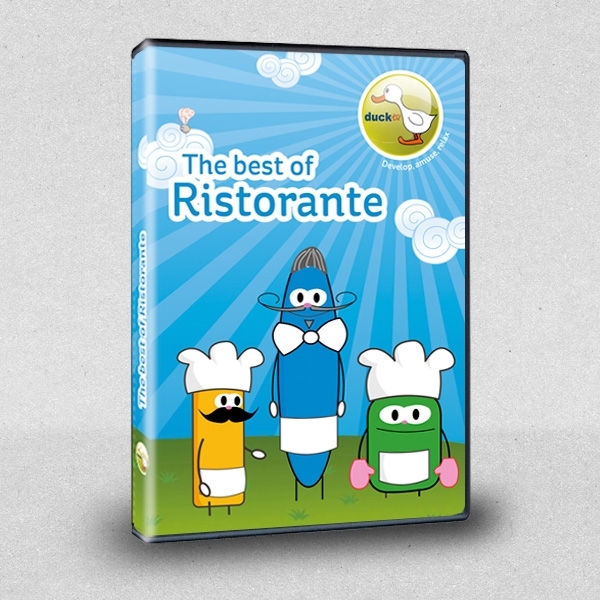 A selection of the 10 best Ristorante episodes! 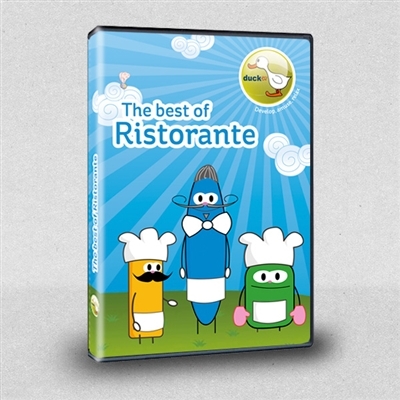 Meet Oregano, Basil and Yum to get to know how a restaurant works. From food preparation through baking, cooking and serving, to dishwashing!